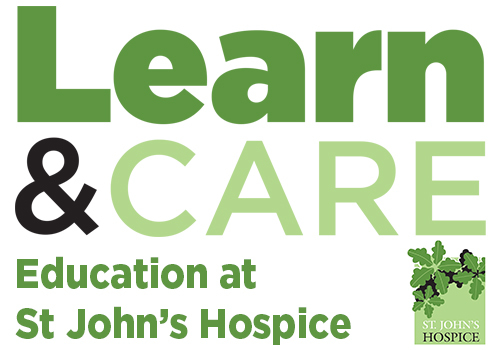 Please find below details of all the 2019 Education Courses offered by the Learn & Care team at St John’s Hospice. Please feel free to download the course information leaflets below. If you would like to book onto a course or would like more information, please ask Liz Wheeler on 01524 382538 ext. 211. Dates and course information for our April – July programme. Please contact Liz Wheeler on 01524 382538 ext. 211 with any booking enquiries.